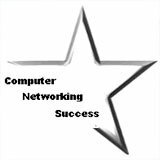 The MCITP Enterprise Support Technician on Windows Vista certification will allow you to work in an upper mid-sized organization or enterprise environment. 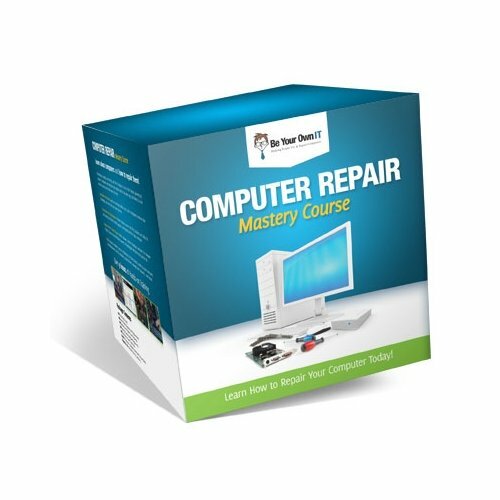 This certification focuses on Windows Vista as the name implies. 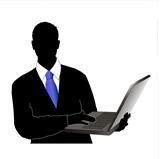 Candidates should have previous experience in helpdesk support and in deploying Windows Vista. Please Note: These exams will be retired July 31, 2013. To practice for your exams, you can download VMware Player which is free or use Microsoft Virtual PC. These programs will allow you to run virtual machines instead of using more than one physical computer when practicing at home. 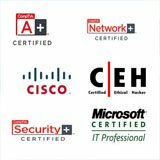 You will be able to run multiple Operating Systems and practice your networking skills for this certification. 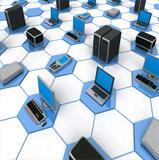 With virtual machines you will save alot on cost for your practice home labs. Also make sure you download the free trial of Windows Vista.